Nicole Moniz is a corporate finance attorney. She handles a range of transactions, including leveraged finance and capital markets transactions involving syndicated institutional loans, acquisition financing, secured credit facilities, secured and unsecured high-yield debt offerings, mezzanine debt issuances, and debt restructuring transactions. She also provides and advice and guidance to clients regarding general corporate governance matters. Nicole frequently represents commercial banks, lenders, agents, private equity funds, investment banks, mezzanine funds, initial purchasers, underwriters, agent banks, and other companies within a broad range of industries, including financial services, technology, pharmaceutical and retail. Prior to joining Goulston & Storrs, Nicole was an Associate at an Am Law Top 50 U.S. law firm. 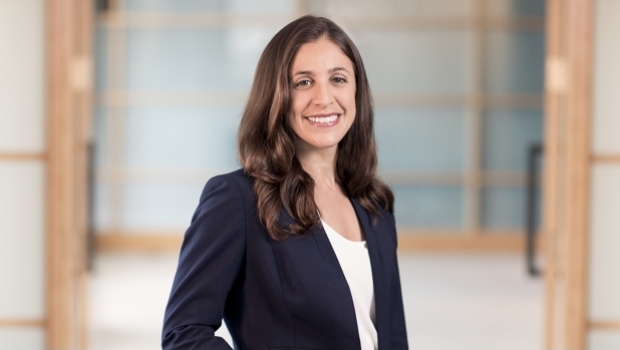 Nicole played an integral role in researching, drafting and revising the Massachusetts Continuing Legal Education’s book entitled “Taking and Enforcing Security Interests in Personal Property”. The Legislature used Nicole’s work to summarize the amendment for the 2010 Uniform Commerce Code as a guide to enact standardized rules for the Commonwealth of Massachusetts.